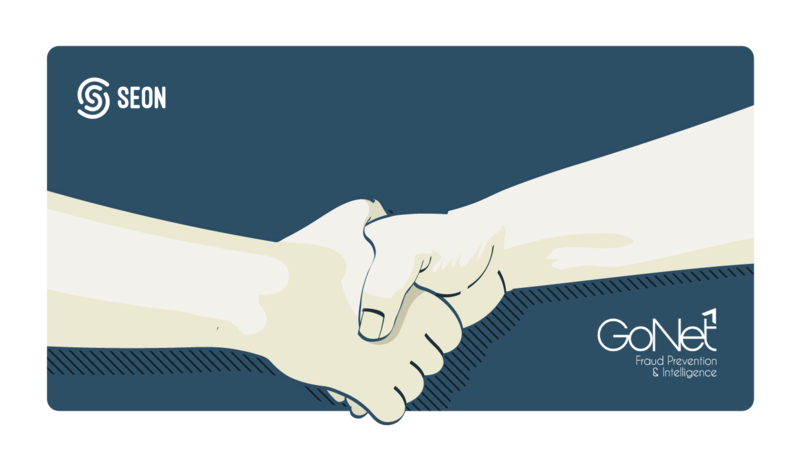 We are happy to announce our new partnership with GoNetFPI (Fraud Prevention Intelligence). This collaboration will allow SEON to open up towards the Spanish market through a flourishing channel partnership with GoNetFPI. The partnering company is based in Spain, where online retailers suffer an overall loss of 100+ EUR million each year due to consumer fraud. Scam and fraud committed through information and communication technologies ranks the highest amongst cybercrime types in Spain with almost 5000 yearly cases. GoNetFPI is part of the GoNet group, a global business focusing on providing IT solutions. The company has been a leader in the cybersecurity world for a decade. They offer anti-fraud services and solutions at the most-advanced global level combining intelligence and maximum security. SEON and GoNetFPI will fight together to revolutionize the industry and create a safer environment for online businesses around the world. 40% of Spaniards make Internet purchases every month and online commerce in Spain continues to grow year after year. In parallel online scams are also on the rise. Fraud rates are estimated to account for 0.5-1 percent of the annual turnover for online businesses. Meanwhile around 95 percent of cybercrimes, or offenses related to new technologies, are going unpunished in the country. In Spain about 400 cybersecurity incidents occur daily and the consequences can damage important systems and may even completely paralyze an organization. The need for cybersecurity solutions is significant in an environment where the threat landscape is constantly evolving. Especially right now, when the number of attacks is on the rise. Both SEON’s and GoNetFPI’s teams are passionate about cybersecurity and are ready to deliver game changing solutions for online businesses. The collaboration of these two companies will bring an even darker future for fraudsters and lead to an overall improvement in the life of e-businesses.